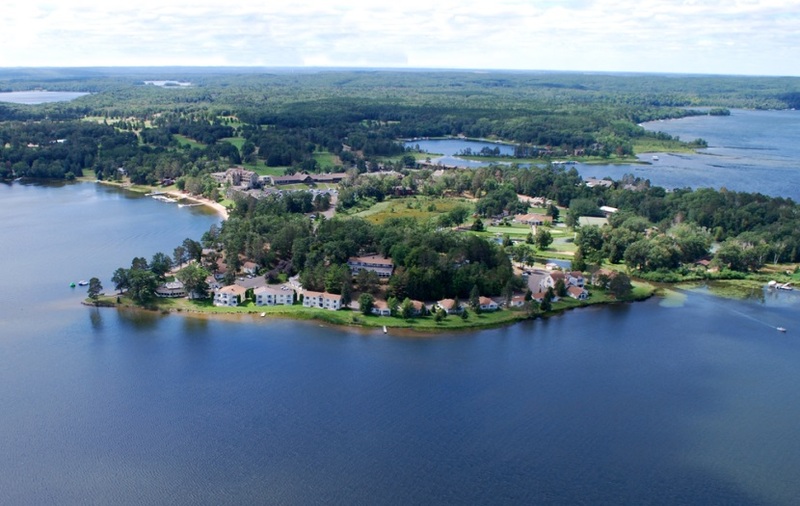 When planning a trip to the lake-surrounded, Minnesota town of Brainerd, prepare for unique lodging, plenty of outdoor fun and a calendar of exciting events happening all year long! 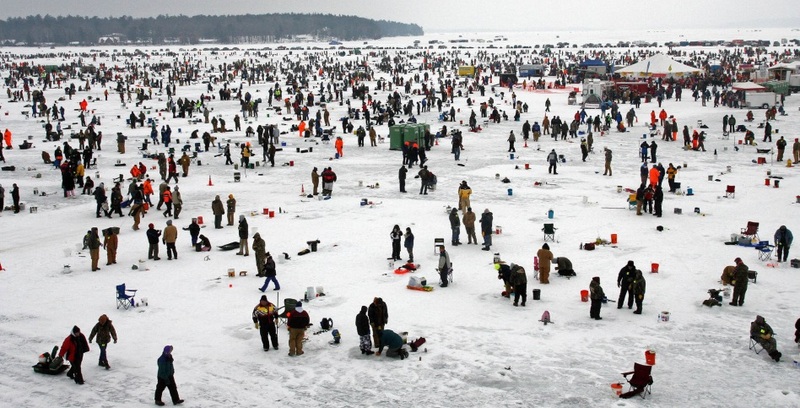 January: Ice Fishing Extravaganza – the largest charitable ice fishing contest in the world where over 10,000 people gather on Gull Lake for a chance at a great catch and hundreds of prizes! 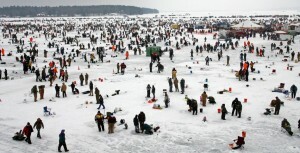 February: Frozen Fore Winter Festival – the world’s largest snowmobile and pond hockey event on Gull Lake. Play nine “holes” of golf on the frozen lake, fill up at the food fest and jam to live music! June: Lakes Jam Music Fest – three days of music at the Brainerd International Raceway. With country, classic rock and the blues, Lake Jam has music for everyone! July: Paul Bunyan Extreme 5K – a race like no other made for the whole family! The course is filled with challenging obstacles, including a rope swing, mud pits, a dumpster dive in ice water, and a climb up Paul Bunyan’s 16-foot tall boot, just to name a few! 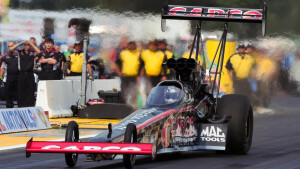 August: Lucas Oil Nationals – the racing event of the year at the Brainerd International Raceway! Watch the world’s best drag racers compete on the fastest drag strip in the country! October: Oktoberfest at the Arb – German wines, beer, food and music! Later in the month, don’t miss the Gerital Frolics – the popular musical variety show in vaudeville fashion where every performer is over age 55! December: Winter Wonderland – a drive-through spectacle of beautiful lights strung into captivating displays. From May to September, a visit to the Safari North Wildlife Park in Brainerd is also a must. Here visitors have an opportunity to see wildlife from five continents! Feed a giraffe and ride a camel at the park before heading to Paul Bunyan Land which immerses visitors in the life of the famous folktale lumberjack. And with so many fun activities to keep travelers busy, a good place to check in and hang out is the Arrowwood Lodge. The rooms are so big, they call them cabins! 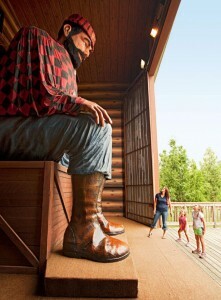 Also, the lodge houses its own indoor Paul Bunyan Water Park with over 30,000 square feet of activities and adventure. Plan a Brainerd getaway today with convenient flights on SkyWest Airlines, operating as Delta Connection, from Minneapolis. Find the best fares and more travel info at delta.com.